Hi everyone! I hope you have had a lovely week. I really enjoyed the WES Bring Your Families to School Night. It has been awesome to meet so many supportive and wonderful families. Never fear if you aren't on Facebook, you will find most of the same announcements in our weekly newsletter. Don't forget that our All School Hike is coming right up on 10/5. It is a new format with both elementary schools participating in the same hike. We will be beginning and ending at WES and are excited to play games and eat together! 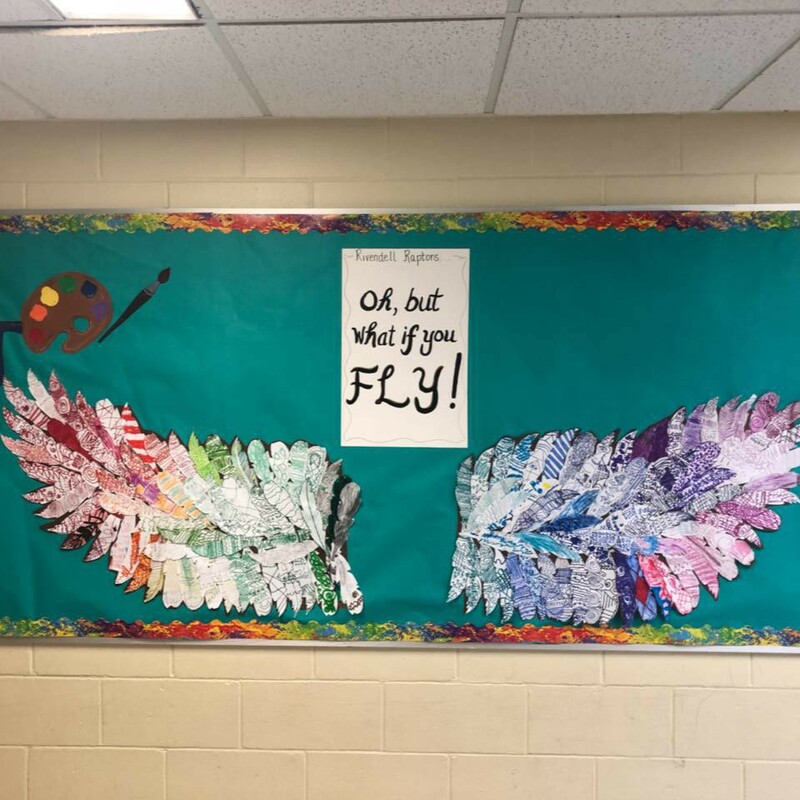 Mrs. O'Hearn (with some generous donations) has been making Calming Corners in each room. We are trying to take the "stigma" off "taking a break" and are encouraging students to just take a breather in these comfortable spaces in each classroom. Thanks, Mrs. O'Hearn! This week we will have a first "lockdown" of the year. 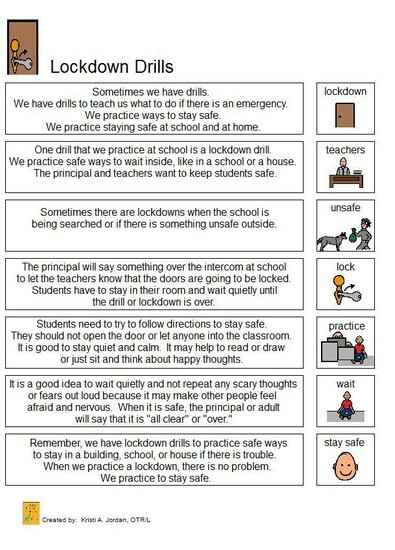 We have encouraged teachers to work with students to explain why we are practicing these lockdowns. It is helpful for parents to support this venture at home. We will have our lockdowns at SME on Monday and WES on Tuesday - both at 1030. I like students to know in advance the first few times - I find this releives anxiety.